At first, hearing and reading about Battle of the Strongest, I have thought of muscled people to fight inside a ring like wrestling, in another form - judo, and many other sport. Aside from that, I have thought that athletes will be wearing tight fit sport wear and pushing another athlete to win as the strongest. 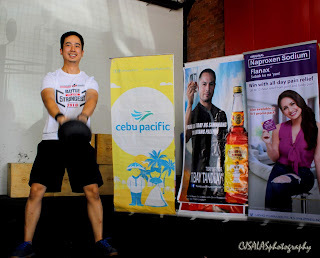 That’s how I perceived it, but thank you for the Visit Davao Summer Festival, I have learned about this fitness program and sport! 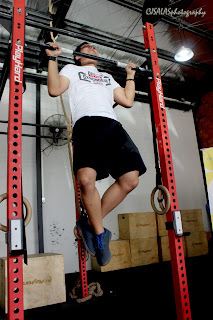 Yes, CrossFit may be very new to the ears and eyes to many here in Davao City. It is actually a fitness program wherein there are variety of movements involved. It has aspects of gymnastics, weight-lifting, running, rowing and others. It can be done by all genders! In Davao City, CrossFit Madayaw is a CrossFit, Inc. affiliate gym operating since 2016 and they have two (2) branches in the city, 1) in Matina (known as CrossFit Madayaw) and 2) in Lanang (known as Madayaw North). 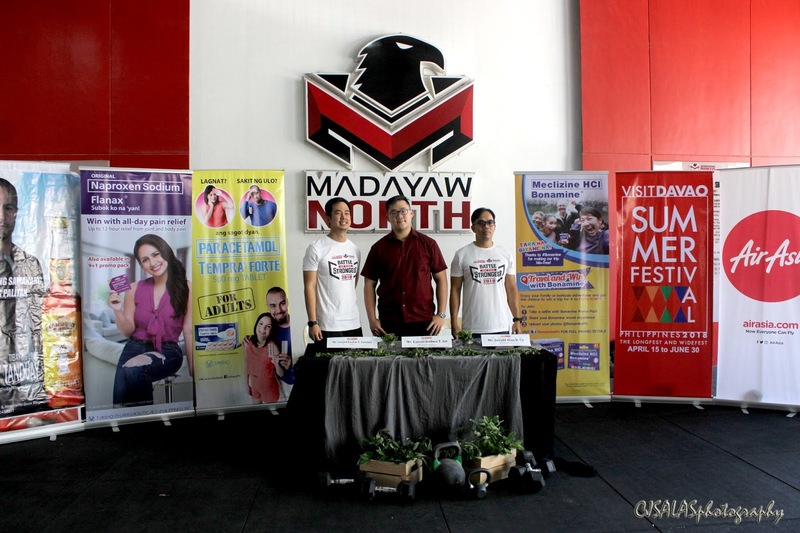 The Battle of the Strongest CrossFit Competition 2018, as organized by CrossFit Madayaw and Visit Davao Summer Festival and sponsored by Department of Tourism, is going to happen on May 26, 2018 at Matina Town Square, Davao City. This is another event of the Visit Davao Summer Festival to promote Davao City as a sport capital during the summer season and this is on its 2nd year and the biggest CrossFit Competition in Mindanao. How does it work? The competition is composed of mixture of gymnastics, weight-lifting, running, rowing and more. The athletes will have to get the best time, carry the heaviest weight and get the best score throughout the four (4) given workout to be declared as winner in the corresponding divisions. The ranks will then be tallied accordingly, per routine, and ranks of the athletes per workout will be computed for average to get the final rank. Actually, CrossFit is really interesting, especially among those who are really eager of making themselves fit and healthy. 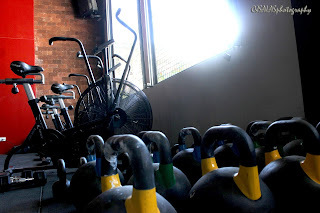 The gym has complete amenities for the workout and they have eight (8) 1-hour classes everyday except Sundays; there’s also a schedule for open gym wherein you can do exercises with supervision of the coaches., usually at 10:00 AM until 4:30 PM. There will be a ONE FREE trial session for the first time members! Try it out!!! 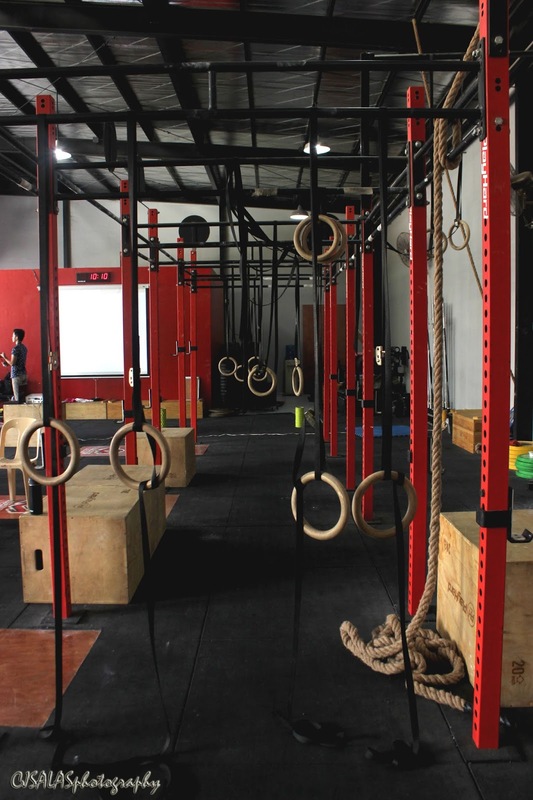 Who knows, we will be among the CrossFit athletes in Davao City and joining the Battle of the Strongest in the future! PS: Rates start as low as P1,800 for 10 session cards and drop in rate of P400. Guys, this is a chance to try CrossFit at CrossFit Madayaw (Matina) or Madayaw North (Lanang) gym. This is a simple giveaway. Share us your FITSPIRATION. ONE will get a chance to WIN a 10-session card for Bootcamp good for 2 months and CrossFit Madayaw shirt! 1. Like the Ten7avenue Facebook Page. 2. Like the CrossFit Madayaw and Battle of The Strongest Facebook Page. 3. Share us your story of FITSPIRATION (getting fit inspiration) and tag 3 of your friends who are into fitness on your social media post. 4. Post the link of your social media post in this thread. 5. Be sure to make your profile public. 7. Deadline of entry will be on May 25, 2018. 8. Announcement of WINNER will be on May 26, 2018.